Click/tap here to find the best Minnesota pilates studio for your needs! 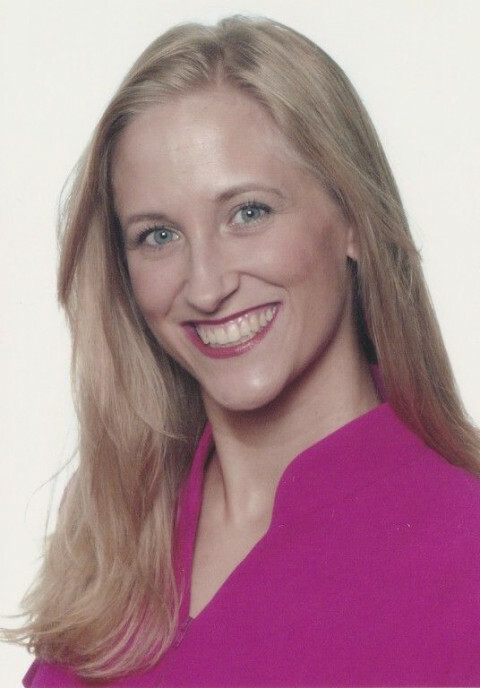 Doctor Sarah Petrich, DPT, PRC, PMA®CPT is a Physical Therapist certified through the Pilates Pilates Method Alliance and trained as a Polestar Pilates Practitioner, a rehab based approach to Pilates. She also uses her certification in Postural Restoration to help balance out asymmetries and faulty neuromuscular patterns that lead to injury. These tools help her clients to elongate and decompress the spine; increase mobility in the joints; and move with less effort and live with less pain. 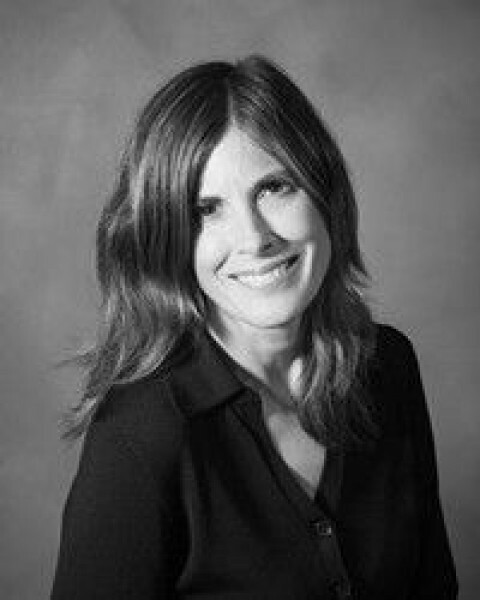 Working out of Studio U, a Physical Therapy Clinic and Pilates Studio, she can both treat injured patients and/or train wellness clients to improve on their strength, core conditioning and posture/form for more efficient and powerful movement. She also helps bridge the gap for people looking for a safe return to exercise and movement after they've rehabbed their injury.